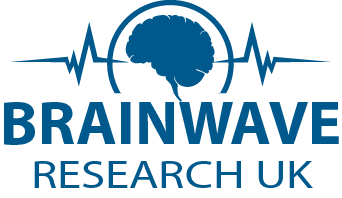 Brainwave entrainment is a safe, scientifically proven method of entraining or synchronizing one’s brainwaves to a specific frequency. This means that you can deliberately take your mind out of the frenzied, stress-prone normal operating mode to a calmer state of mind that allows for clearer thinking, deep introspection, as well as enhanced intuition. Consistent, precisely engineered audio frequencies will, within minutes, cause the brain’s frequencies to match the stimulus. If a tuning fork is struck and it is brought close to a musical instrument, the strings on the musical instrument will begin to vibrate at the same frequency. In this case, the technology is the tuning fork, and the brain is the musical instrument. This is called the “frequency following” response. This is nothing new - ancient civilizations have used the hypnotic effects of rhythmic chanting and drumming to elicit a trance-like state. In the case of the InnaPeace meditation program, the frequencies used are those of meditation. The brain naturally produces these same frequencies; InnaPeace’s rich, soothing soundscapes and precisely engineered audio tones guide, or entrain, the brain to the desired state of meditation.